TEP devices are fanless human machine interfaces based on ARM or X86 technology enclosed in a compact fully aluminium ruggedized enclosure. 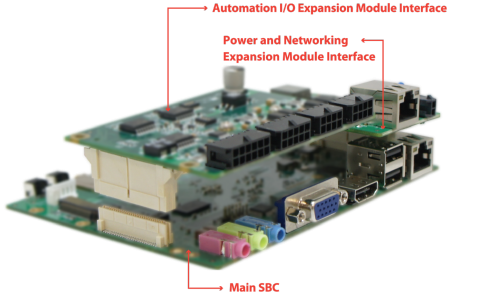 Incorporating a cable-less design having all I/O connectors on the main SBC or adapted via the 'Power Networking Module' or 'Automation I/O Expansion Module' by using a high-speed board-to-board connector. 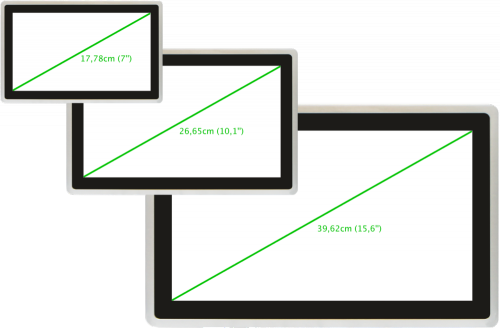 The TEP-series features a flux mounted projective touch with high brightness LCD available in different display sizes. The TEK-series comes with a Power and Networking Expansion Module that not only adopts to the end-user application power requirements but also adds networking and interfaces like SPI, I²C and GPIO. CAN Bus 2 (on I/O n.a.